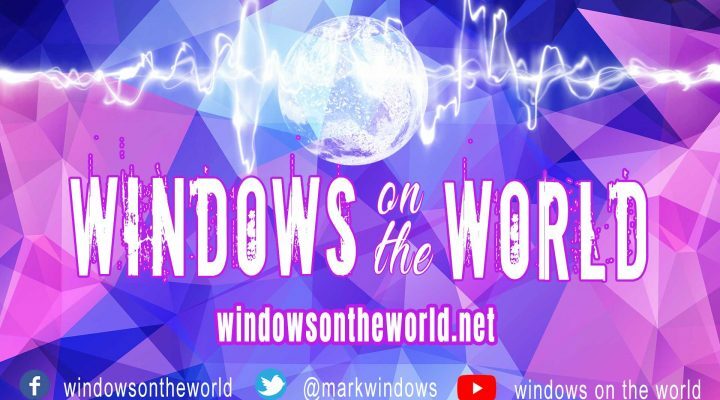 https://www.windowsontheworld.net New show every Sunday 9pm GMT. This show is a follow up to How to stop social cleansing featuring Piers Corbyn at a 40th reunion of squatters from West London. 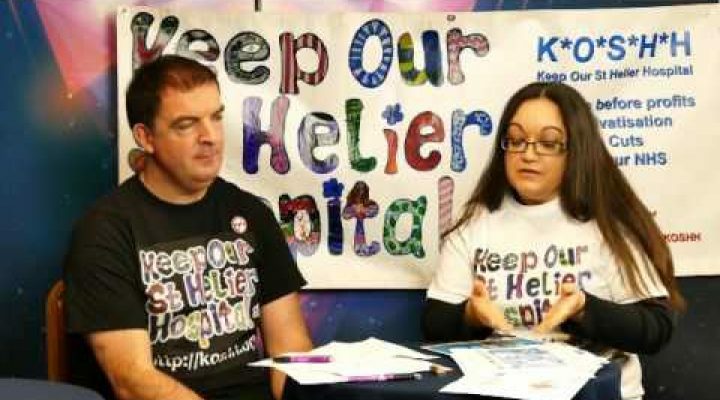 Piers takes us round the sites and explains why this community idea is so important to consider in these times of unaffordable housing and social cleansing.